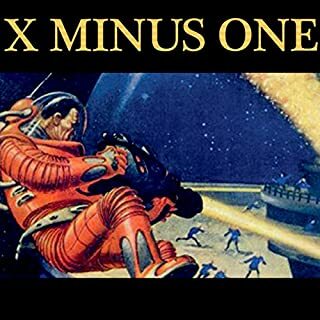 If you could sum up X Minus One in three words, what would they be? What other book might you compare X Minus One to, and why? Have you listened to any of Old Time Radio’s other performances? How does this one compare?